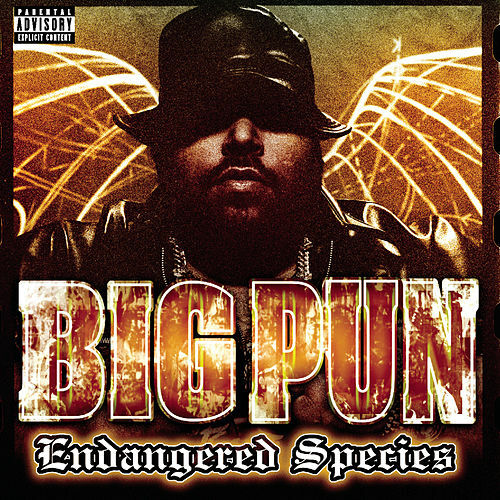 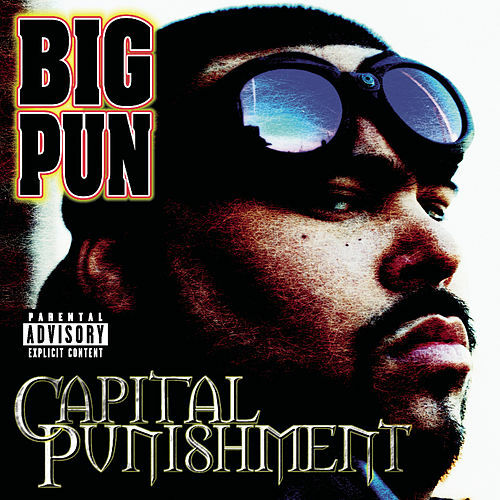 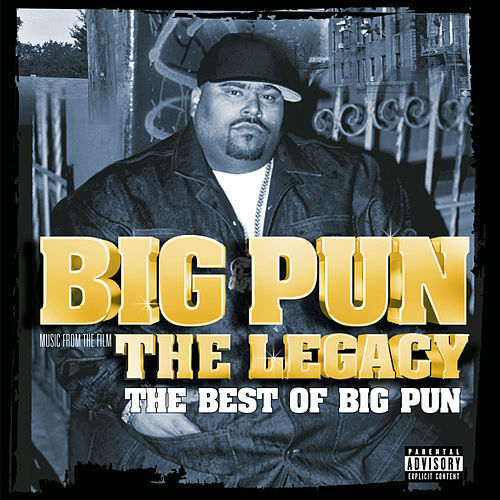 The debut LP from Bronx-based super-emcee Big Pun, released in the wake of his breakthrough hit "I'm Not A Player." 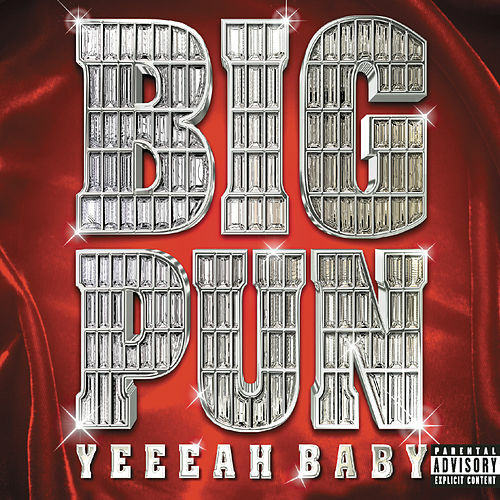 One of the best to ever touch a mic, Pun brings the lyrical fire over ill production from RZA, the Beatnuts, Showbiz, and others. 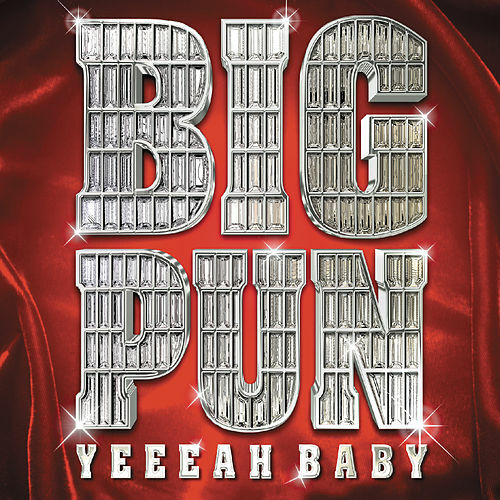 A stellar LP all around, it also sports the club bangers "Still Not A Player" and "You Came Up."